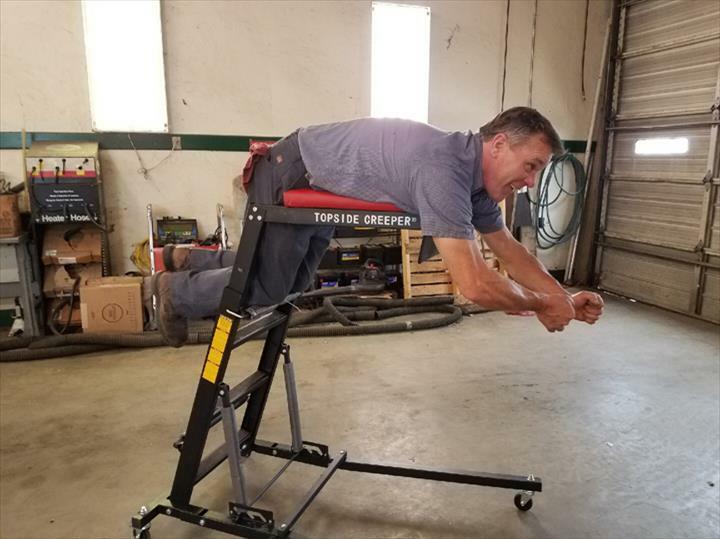 Tony's Automotive Service Center, L.L.C. 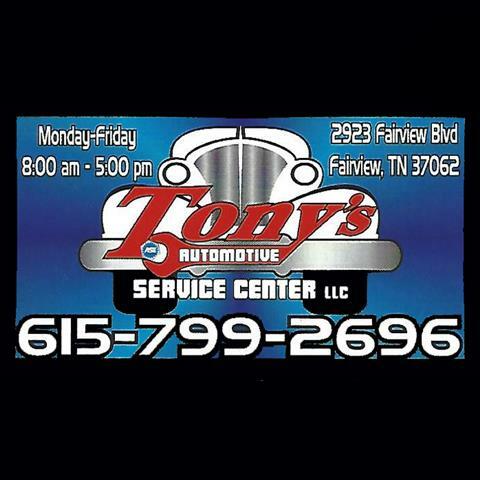 Tony's Automotive Service Center, L.L.C., in Fairview, Tennessee, is the area's leading auto repair and service shop serving Fairview, Nashville and surrounding areas since 2010. 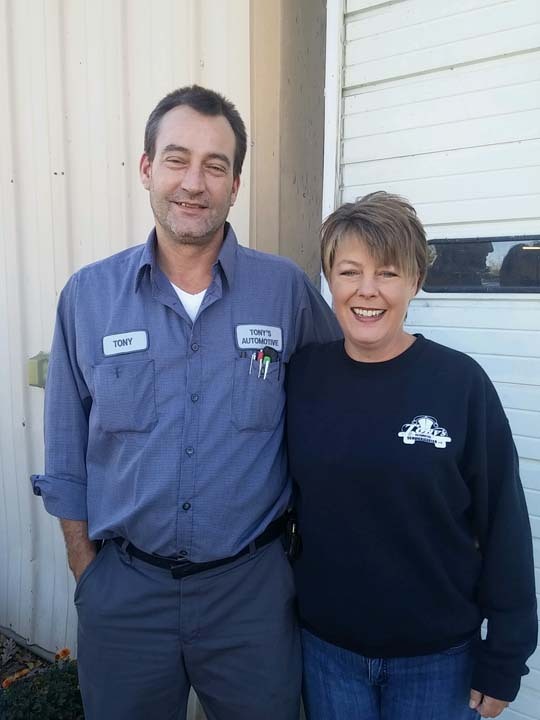 We specialize in total auto repair, brakes, air-conditioning work, engines, ball joints and much more. We also have the ability to do flash programing and engine computers. 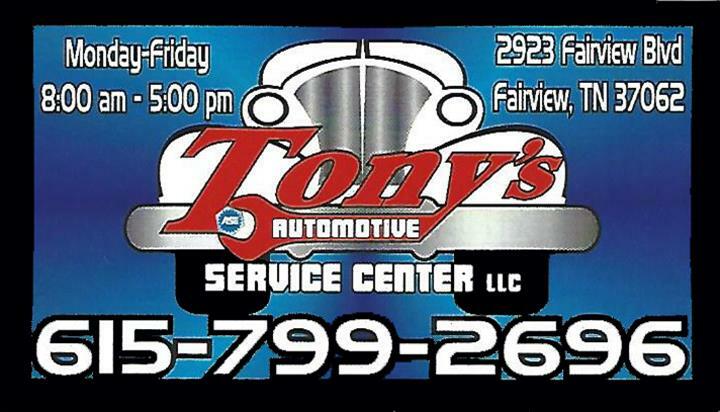 For all your auto repair and service needs, contact Tony's Automotive Service Center, L.L.C. in Fairview. Established in 2010. 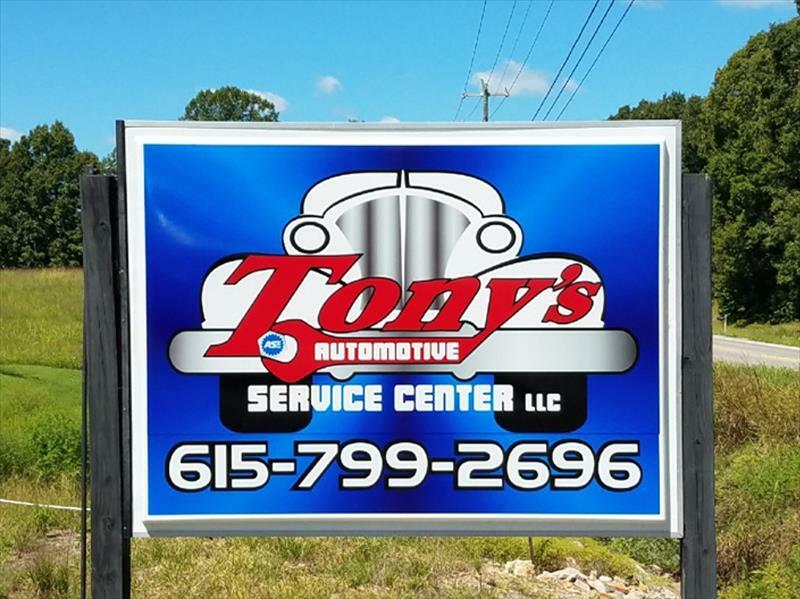 Tony's Automotive Service Center, L.L.C. 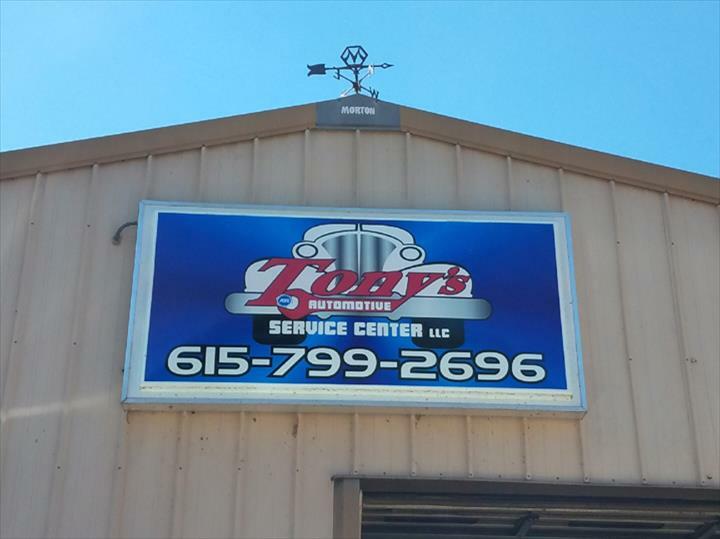 is proud to serve our local area which includes Hickman County, Fairview, Bellevue, Brentwood, Nashville, and Kingston Springs. 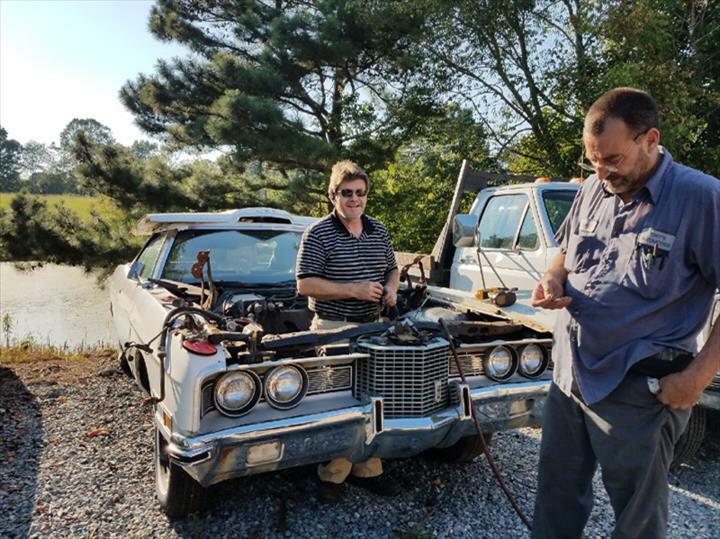 We specialize in Complete Automotive Repair and Service since 2010.